Want to read and discuss writing on food, agriculture, sustainability, politics? Share insights, critique, explore, and discover? Read the book and join the discussion! See weekly Food Program newsletters for titles and meeting times. 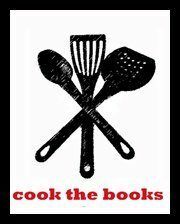 See “Galiano Gastronomic Book Club” on Facebook for more info or contact Lauren Magner.